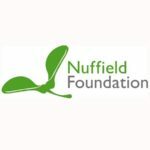 Impact and Engagement Follow-on Funding is available, up to £100k. Smaller awards of up to £30k are available for testing ideas and building relationships. No formal deadline for applications. 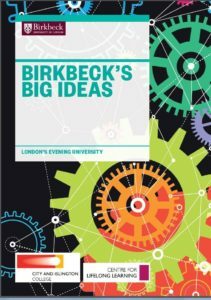 A monthly series of thought provoking free events, designed to inspire and bring world class Birkbeck academics to the local community. Are you interested in working with school students or teachers? The diagram below may help unpick different year groups and qualifications. 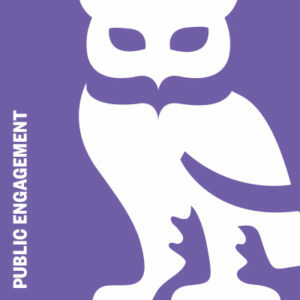 Get in touch with the Public Engagement Team to discuss further. 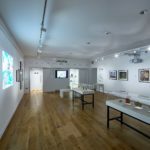 Suitable for Being Human Festival organisers and others interested in public engagement in the humanities. 3 Minute Thesis and PhD Poster Competition Winners! 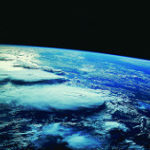 Comment(s): 3 Minute Thesis and PhD Poster Competition Winners! 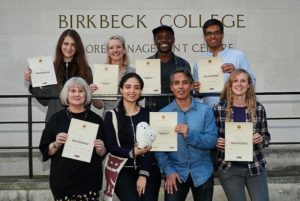 The presentation skills of Birkbeck’s PhD students were highlighted at the annual Three Minute Thesis competition, which celebrated some of the exciting research being conducted at the College. Applications are open for this scientific and philosophical investigation into the fundamental nature of reality and dark matter. The public engagement grant scheme provides up to £2,000 to individuals and organisations running physics-based events and activities in the UK and Ireland. Projects must take place by 28th February 2019. Applications must be received by noon on Monday 7 May 2018.